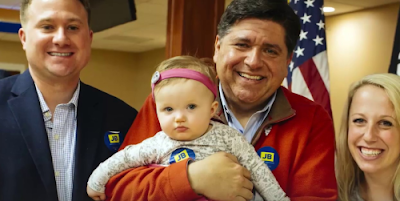 Democrat gubernatorial candidate JB Pritzker will veto any attempt to repeal the taxpayer funding of abortion, he said Monday. Of course that's what he said. He's been endorsed by Planned Parenthood. 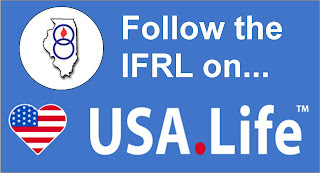 Click here for more including his full statement as reported by Illinois Review.